World-systems theory is a macro-scale approach to analyzing the world history of the mankind and social changes in different countries. The definition of the theory refers to the division of labor, be it inter-regionally or transnationally. Currently, the theory divides the world into the core, semi-periphery and periphery countries. Core nations appear to be powerful, wealthy and highly independent of outside control. They are able to deal with bureaucracies effectively; they have powerful militaries and can boast with strong economies. Due to resources that are available to them (mainly intellectual), they are able to be at the forefront of technological progress and have a significant influence on less developed non-core nations. These regions have a less developed economy and are not dominant in the international trade. 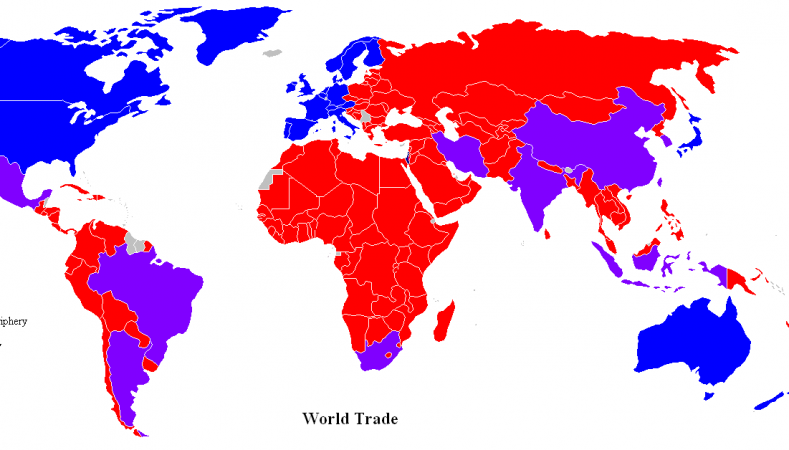 In terms of their influence on the world economies, they end up midway between the core and periphery countries. However, they strive to get into a dominant position of the core nation, and it was proved historically that it is possible to gain major influence in the world and become a core country. These are the nations that are the least economically developed. One of the main reasons for their peripheral status is the high percentage of uneducated people who can mainly provide cheap unskilled labor to the core nations. There is a very high level of social inequality, together with a relatively weak government which is unable to control country’s economic activity and the extensive influence of the core nations. 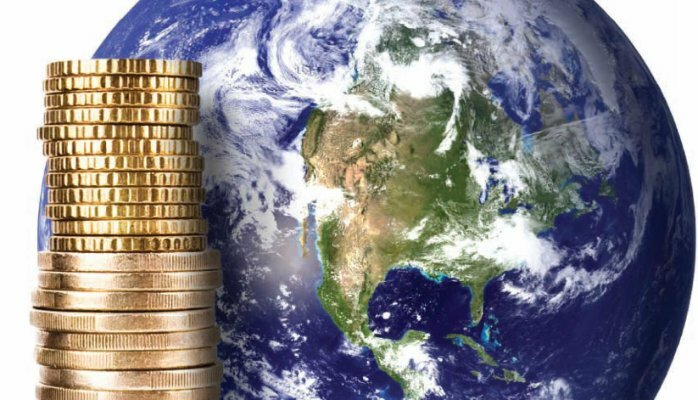 The process of humankind evolvement is usually dynamic and due to many economic, political and social factors, the dominance of the certain countries may shift rapidly over the time, which in its turn, regularly changes the whole picture of the world economics. This gives a huge field for studying and makes a world-systems theory interesting and useful for the effective development of the economics, society and the world in general. Such subject as the world-systems theory is very vast and it might be difficult to grasp and cover all important issues of it. If you don’t have enough experience in executing complex writing assignments, the help of professional writers might be helpful. You will be able to know how to do it properly and this will make your study time stress-free. You will get an invaluable insight into how it should be done, which will definitely manifest itself in your highest academic achievements.